I have wiped them all, can you see? Don’t worry, I will pick them and clean them all. Your every painting is lovelier than ever made. My dear T, it’s the fault in our stares. 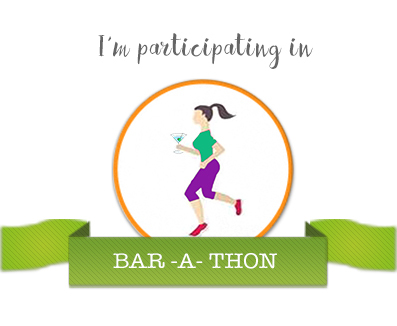 I am participating in Bar-A-Thon, organised by Blog-A-Rhythm. 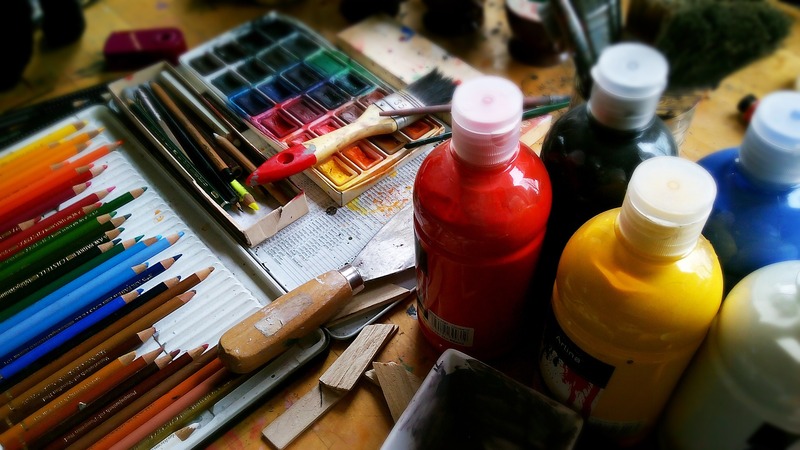 This challenge is to write seven posts in a series, every alternate day beginning June 17th. This is my first post, and today’s prompt is – “The fault in our stares“. Lovely sensitive piece. If only we’d be accepting of all kinds of people! True. It’s improving, but it needs a lot more compassion and understanding. Thanks for dropping by! It’s just how we look at things. Sure, T is different and talented in her own way. Love the poetic take on the prompt. Thanks for reading Parul. This isn’t full fiction and words can’t describe to what I feel about T.